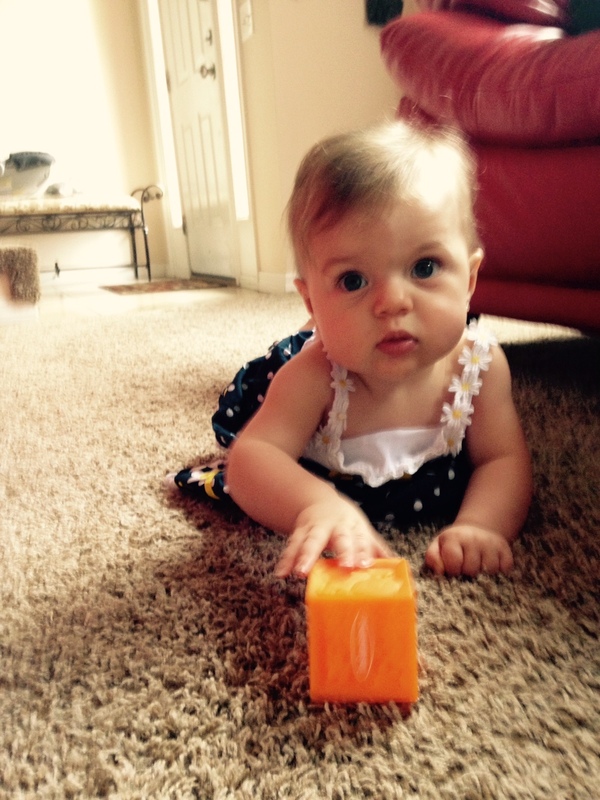 We are very excited to share it with you! 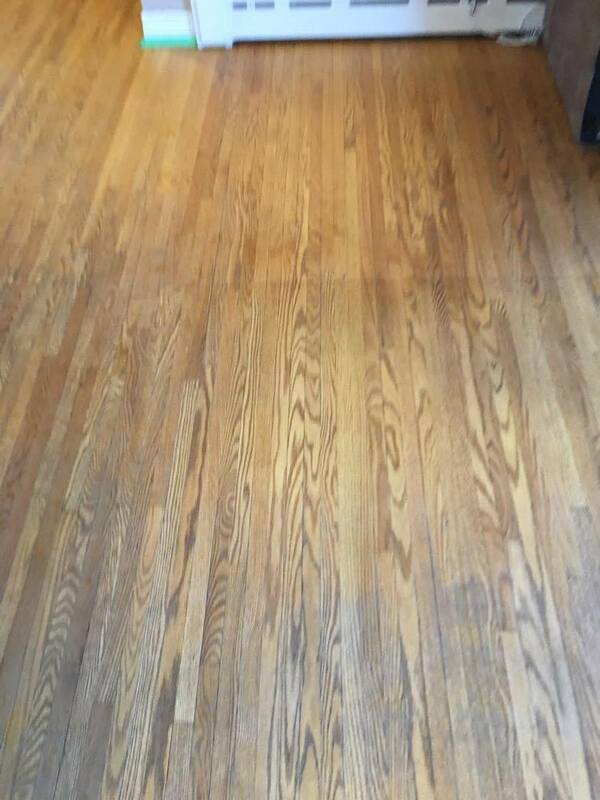 Niagara Wood Floor Cleaning should be done with ultimate care. 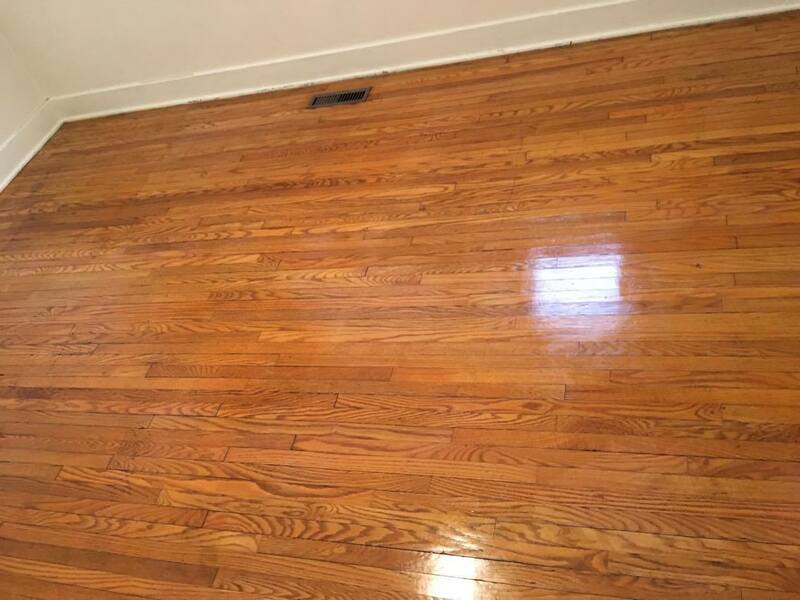 Hard Wood Floor Cleaning and Refinishing is an art. 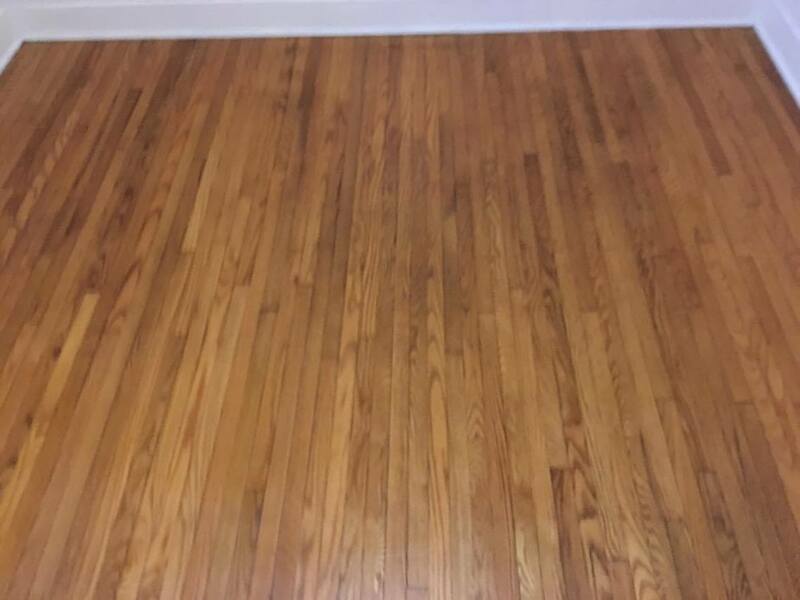 Only those who are artistically inclined, who have patience, and take pride in their work are going to have masterpiece results. 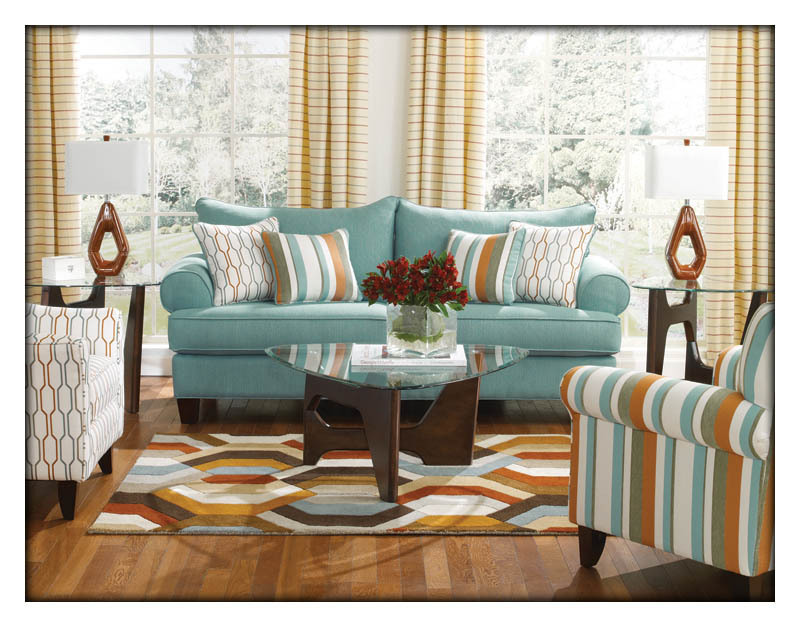 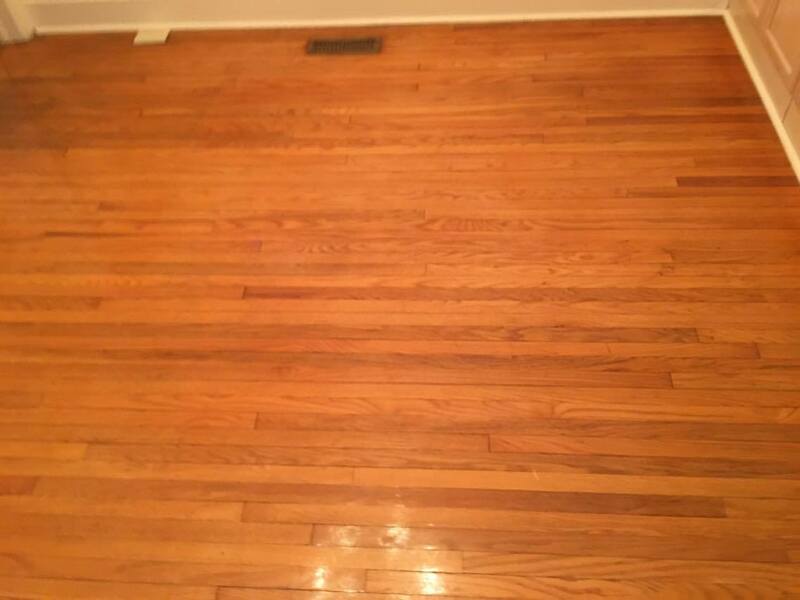 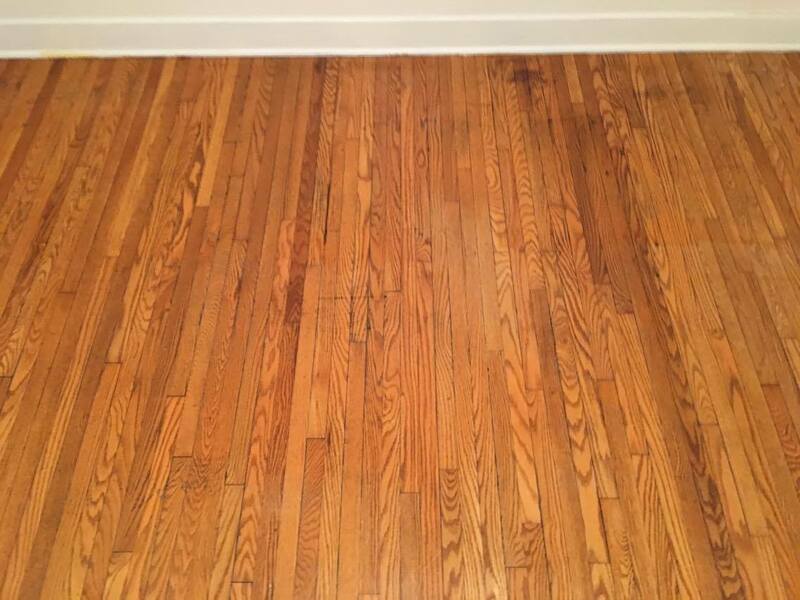 It is very easy to ruin a wood or laminate floor when cleaning and refinishing. 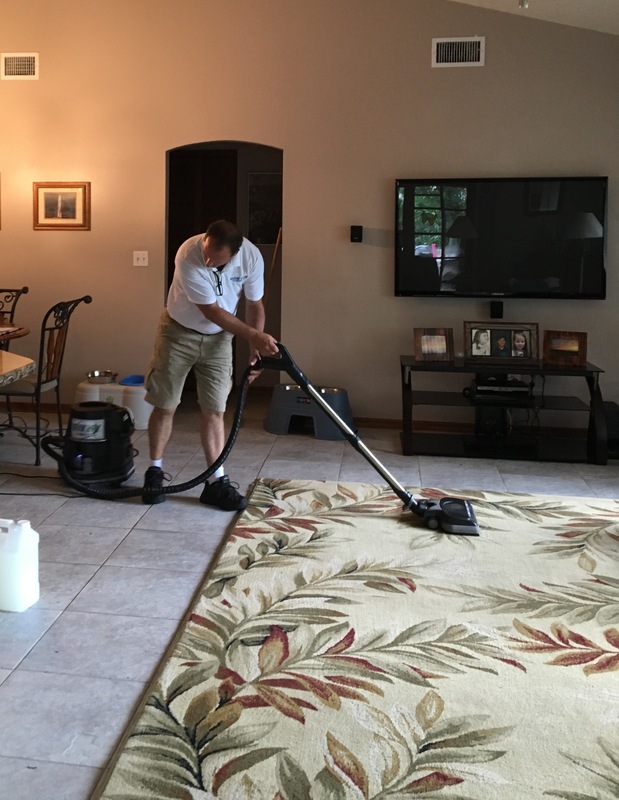 Niagara Kwik Dry has professionally trained, talented technicians, who excel in their cleaning endeavors just because they take pride in their work, and are going to keep on trying until they and the customer is very pleased with the outcome. 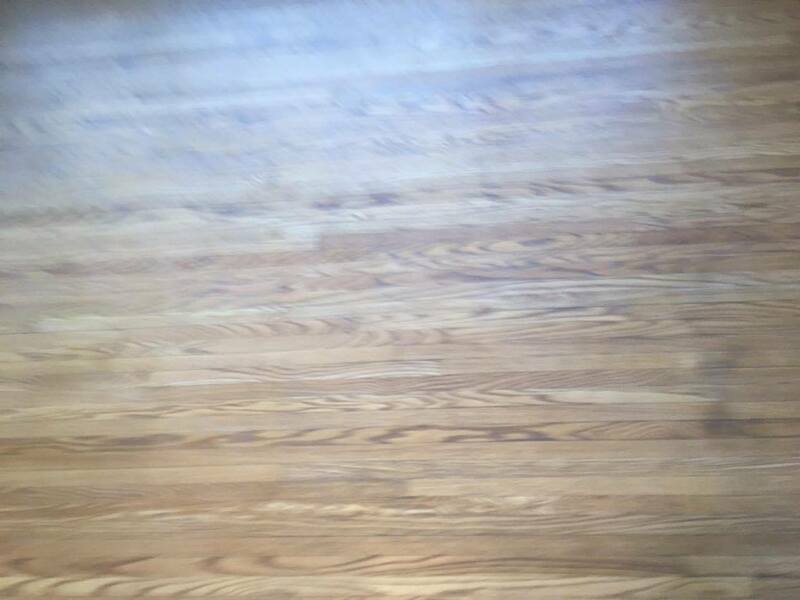 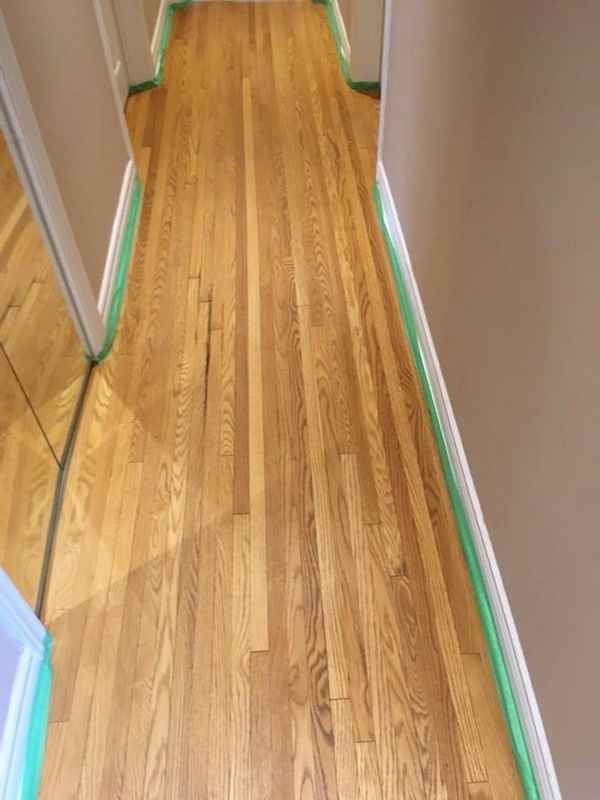 Wood floor cleaning and refinishing is done by various companies in the Niagara Falls Area of the Niagara Region, but those companies do not have a sand-less refinishing process. 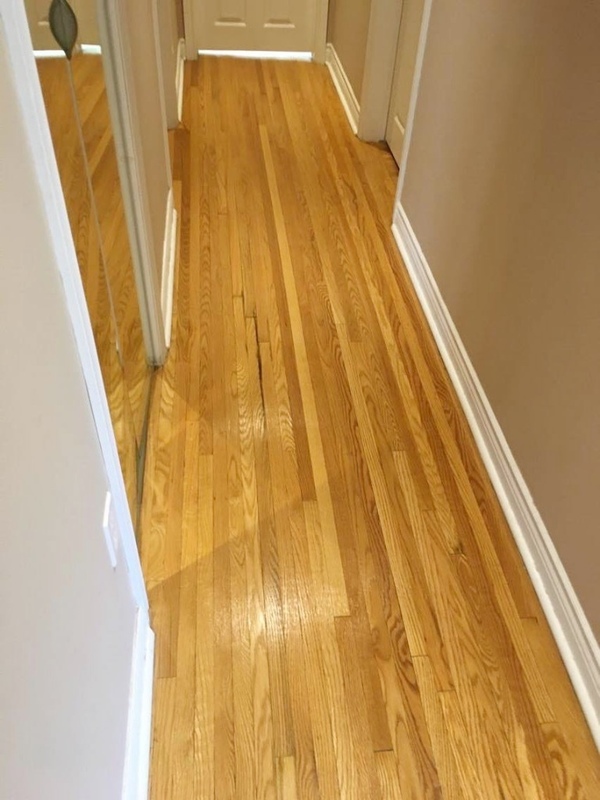 Niagara Kwik Dry Total Cleaning does not have to sand the hardwood floors making a huge dusty mess that impedes life as you know it for days. 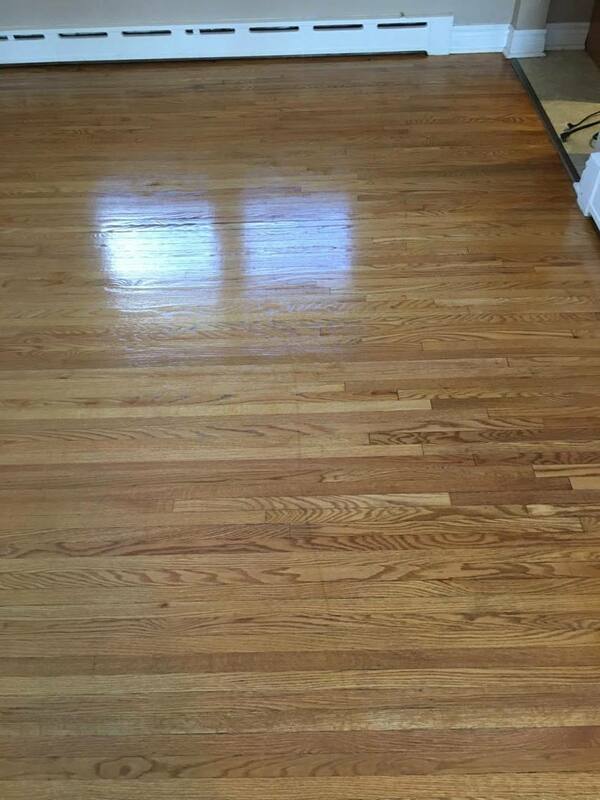 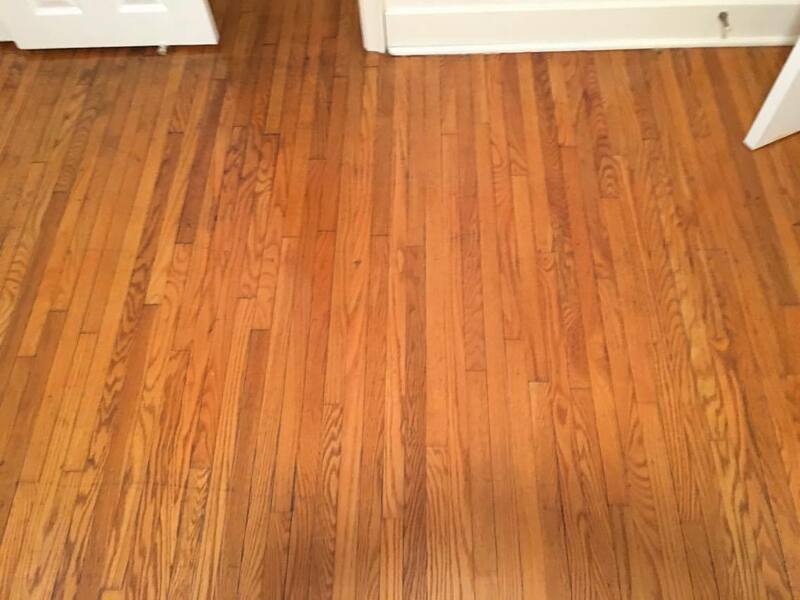 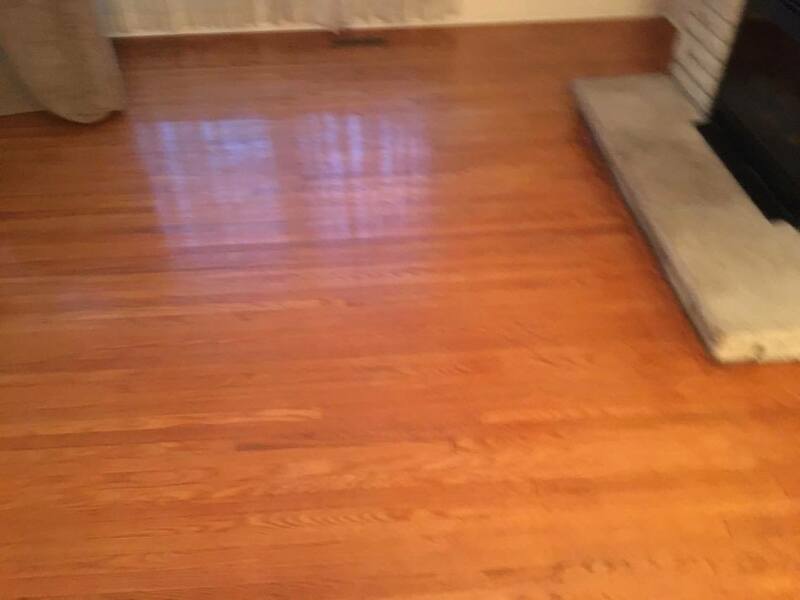 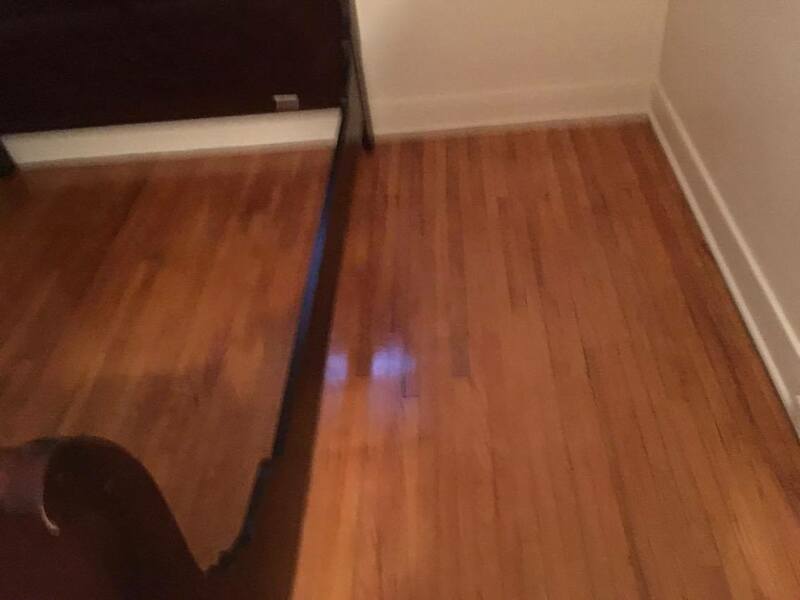 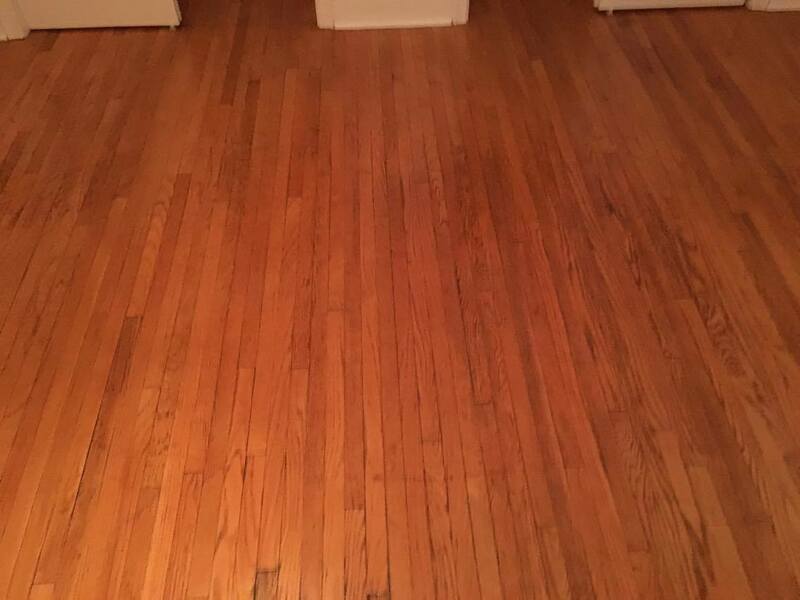 One can walk on the newly refinished floor with socks shortly after application, usually ½ hour later.